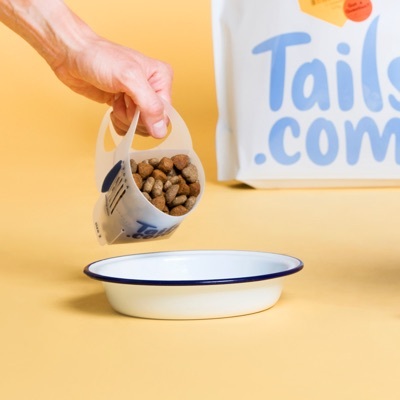 With tails.com you can feed your dog how you want to. 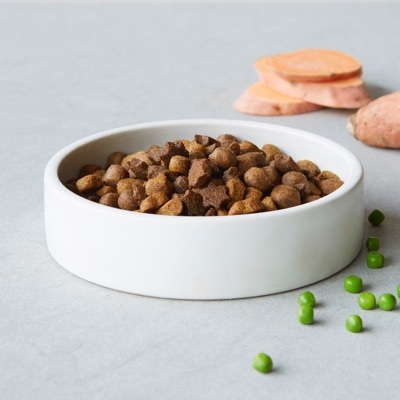 Get their unique recipe of dry food just right - then mix in delicious slow-cooked wet food for variety and extra tastiness. Add in treats and chews, and you've got all the food your dog needs for the month, sorted. 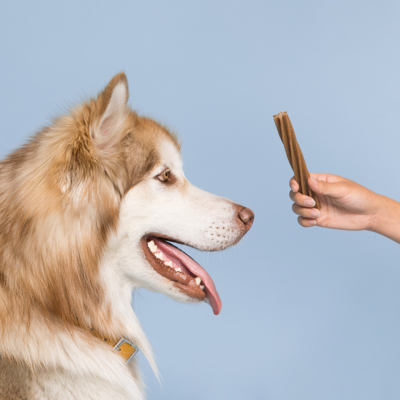 Help your dog hit their ideal weight for good - with portion recommendations and our handy scoop. 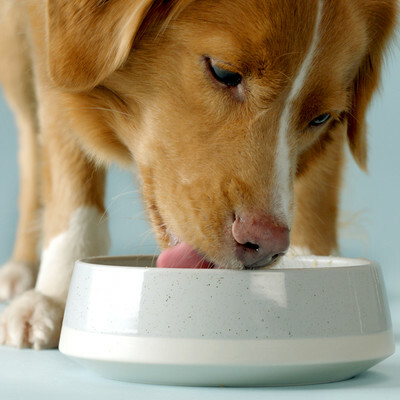 Whether you're sticking to kibble or feeding your dog a mix of wet food and dry, you'll always know how much food to put in the bowl. And we'll adjust their recipe and portion size as they age, so you never need to worry about it. Our dry food will give your dog the right blend of fibre, protein, fats and nutrients they need to be happy and healthy. Just tell us about your dog - breed, age, health, activity levels and more - and our algorithm will create a unique recipe just for them. 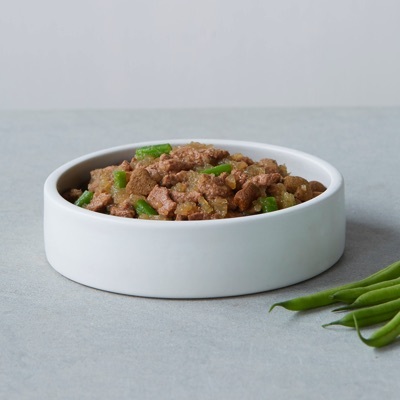 Exceptionally tasty treats for dogs - made with irresistible ingredients like duck, pork, and salmon. Developed by vets and nutritionists, and all part of your dog's diet. Most dogs absolutely love their unique recipe first time. For those that don't, we'll change the recipe for free, and together we'll create food your dog loves.